As I was doing research for my upcoming travel guide, Adriatic Road Trip, I realized there's not a blog focused on helping road trippers make the best of their visit to Croatia and Slovenia. This blog will help fill that void. Helping travelers, especially road trippers, experience important highlights while visiting Croatia and Slovenia is my primary goal with this blog. 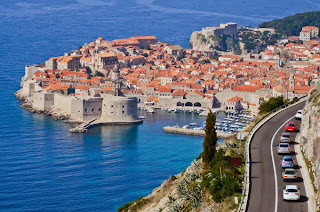 Because I love Croatia and Slovenia, and want to share my fascination with others. Because I love learning about Croatia and Slovenia. I look forward to sharing what I've learned and learning from others. Because Croatia (lived there) and Slovenia (born there) are my family's second homes. We own a place in Ptuj, Slovenia, and Umag, Croatia, and visit the Adriatic every summer. Brief overview of the town. Top 3 recommendations about what to see, what to do, where to eat and drink, and where to stay. 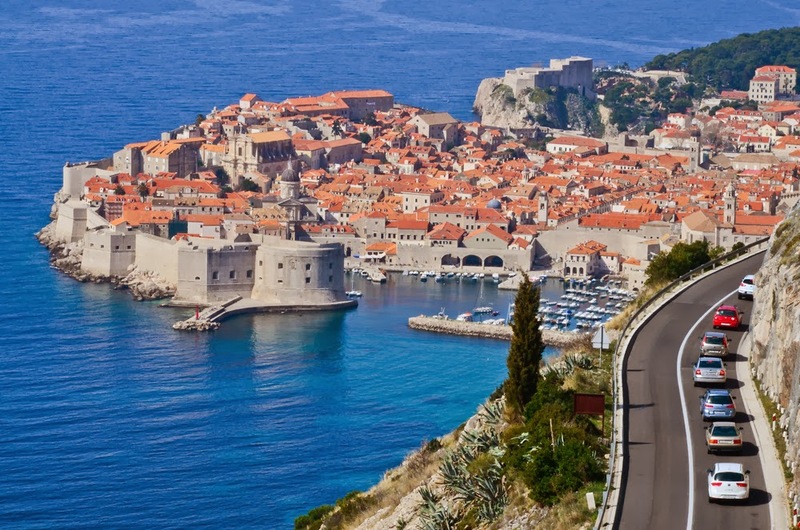 All recommendations will also be added to the Adriatic Road Trip Google Map so that you can easily plan your visit from home or use while on the road. In addition to the Top 3 posts, I'll also publish various other posts related to Croatia, Slovenia, Montenegro, and Allbania. Thanks for reading and for your interest. I look forward to your comments!